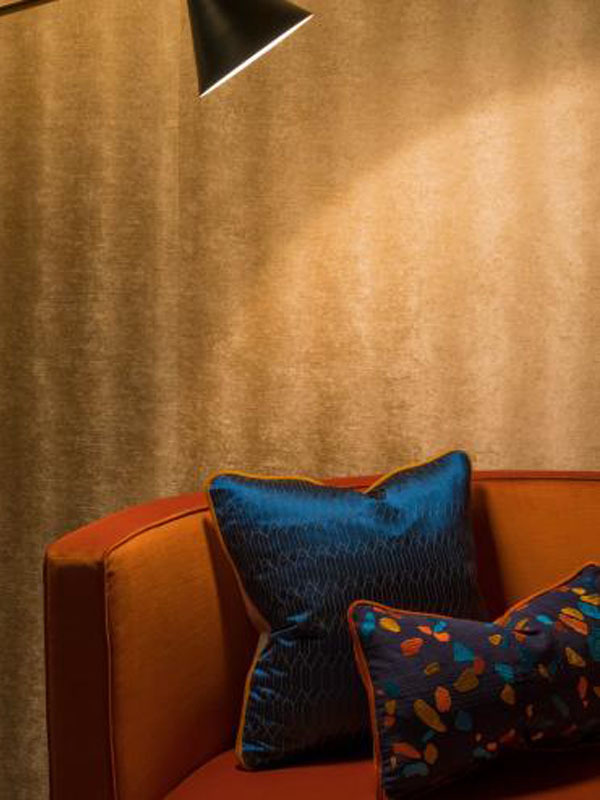 Nobilis wallcovering is known for its impressive use of color, unusual prints, and elegant patterns. 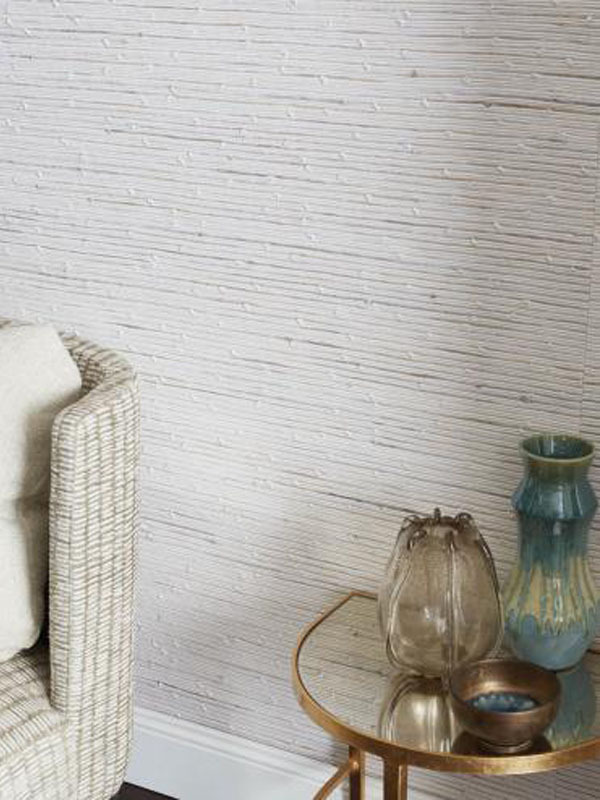 Traditional collections include floral and filigree patterns as well as plains in more natural, lighter shades. 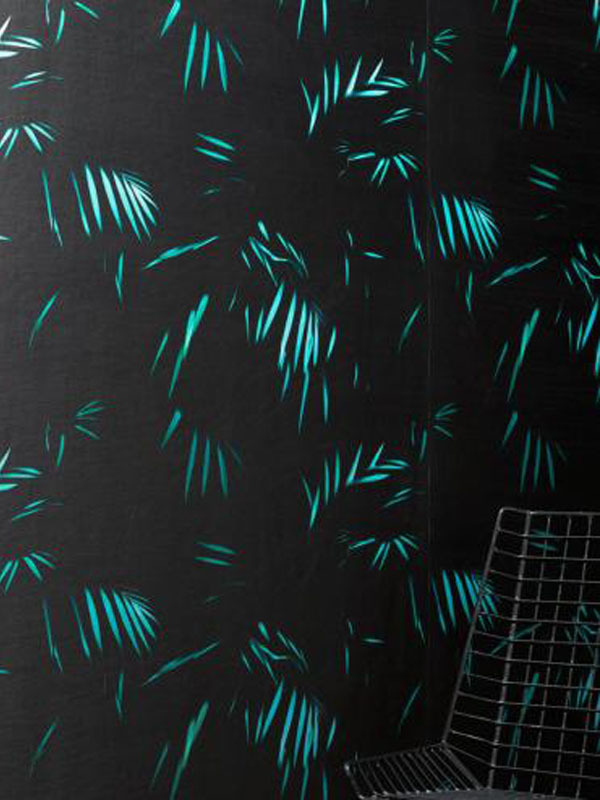 The Contemporary collections, on the other hand, are known for their playful prints, impressive patterns, and effective use of contrasting and complementing colors. 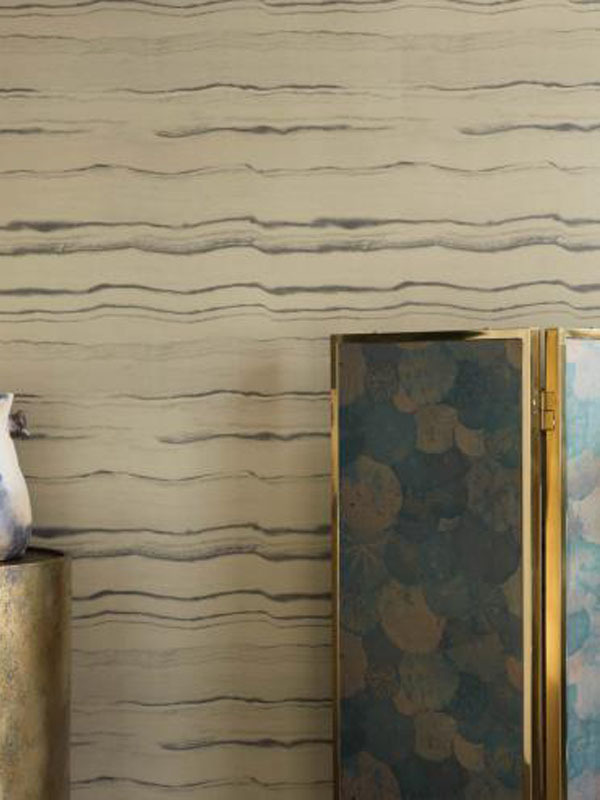 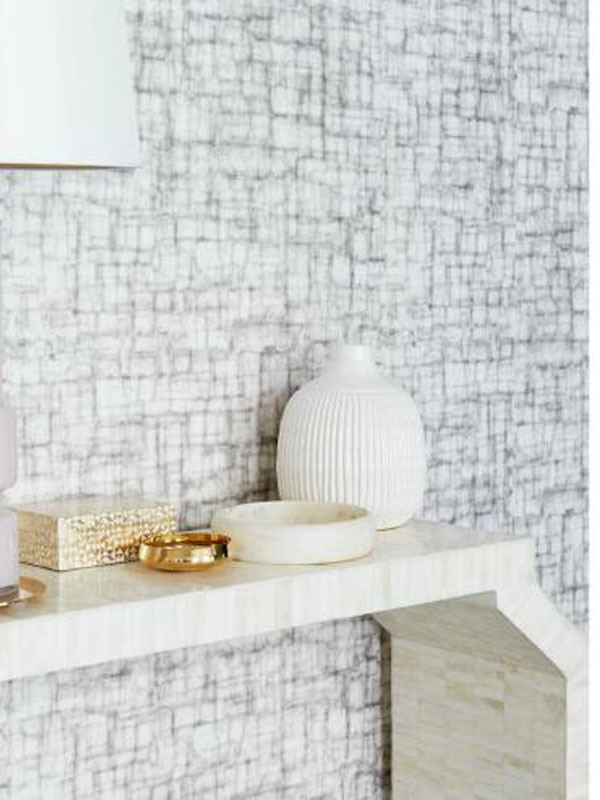 Constantly infused with contemporary elements while retaining its flair for the classic and timeless, Nobilis continues to draw recognition worldwide for their diverse and stylish wallpaper offerings.